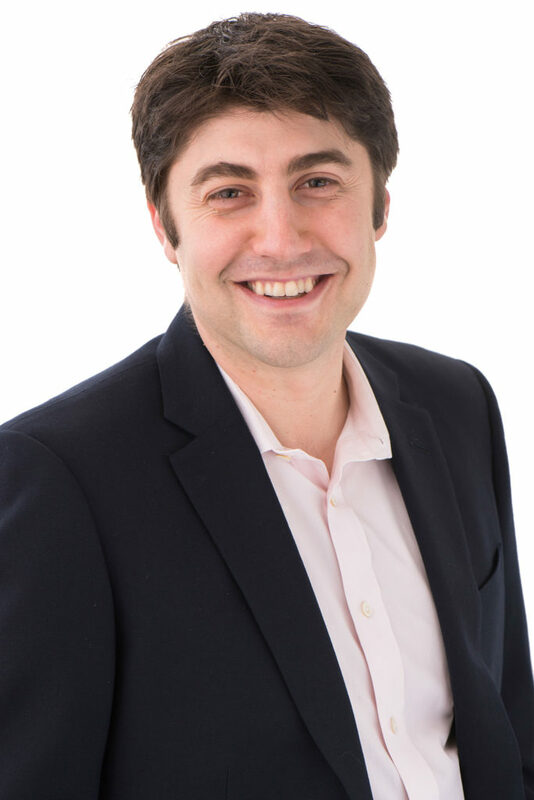 At Javelin, Alex is a generalist, looking for disruptive opportunities across a variety of sectors, including marketplaces, e-commerce, digital media, consumer mobile, gaming, fintech, and enterprise SaaS. He sits on the boards of Estimote, HitRecord, KindlyCare, MasterClass, Rinse, Stensul, Telerivet, and Vendigo. Alex is also a board observer for Mythical Games and Thumbtack. Prior to joining Javelin, Alex was a Principal at DFJ Aurora, where he helped establish one of the first venture capital funds focused on high tech investments in Eastern Europe. Prior to DFJ, Alex was the first employee at ooma (NYSE: OOMA), a venture-backed company in the consumer electronics, VoIP space, where he led the company’s initial product roll out, customer acquisition, and retail distribution strategy in product management and business development roles. Alex was also co-founder of Say-Hey-Hey.com, one of the web’s first free video dating sites, where he was in charge of all product development, fundraising, and business development efforts. Alex holds an MBA from the Stanford Graduate School of Business, where he was co-President of the Venture Capital Club and a leader of a Global Study Trip. He also holds a B.S. in Management Science and Engineering, a B.A. in International Relations, and an M.S. in Management Science and Engineering from Stanford University. During his time at Stanford, Alex was a Mayfield Fellow and led major technology centered research projects at General Motors and IBM for Stanford’s Center for Work, Technology, and Organization. When he’s not working in SF, Alex spends a lot of his free time in LA with his wife and son, chasing their mischievous welsh corgi around. He’s an avid basketball fan, has an encyclopedic knowledge of useless fantasy and sci-fi facts, and a global explorer.